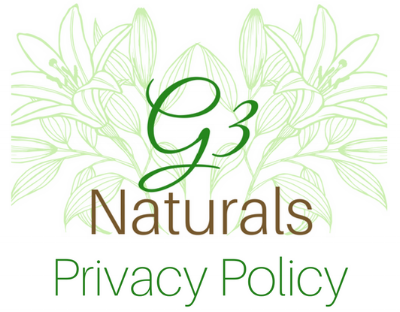 We may use your Personal Information to contact you with newsletters, marketing or promotional materials pertaining to G3 Naturals. Check out G3 Naturals on Social Media! !